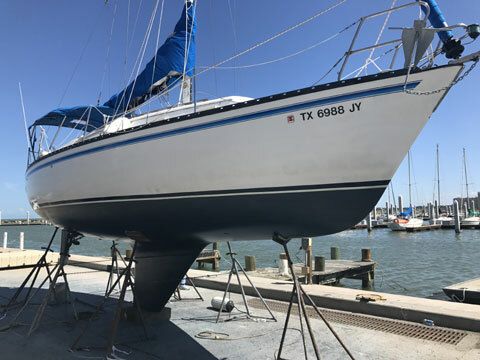 This Hunter 30 is the perfect vessel for weekending, day sailing, offshore sailing or club racing. 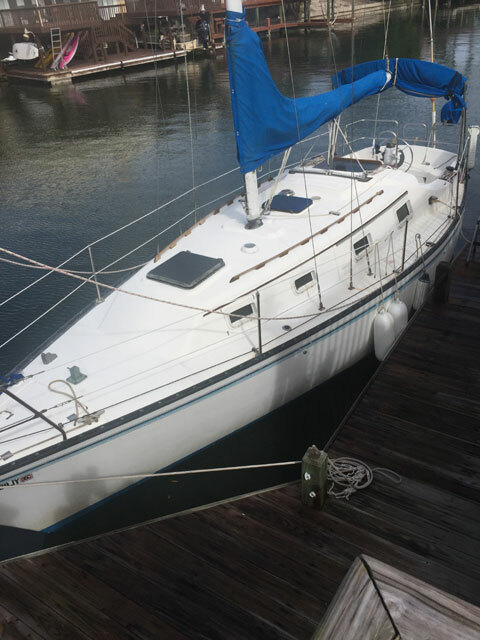 She has a comfortable sail plan allowing the boat to be single handed. 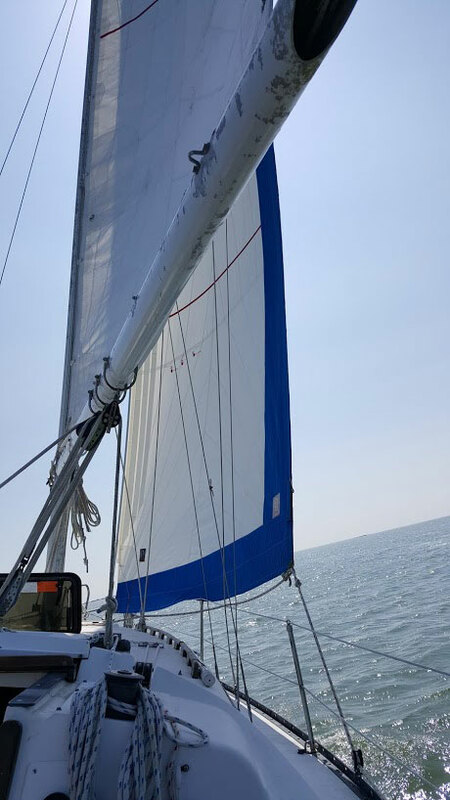 The vessel has new sails and new Harken Roller Furler all of which can be controlled from the cockpit. 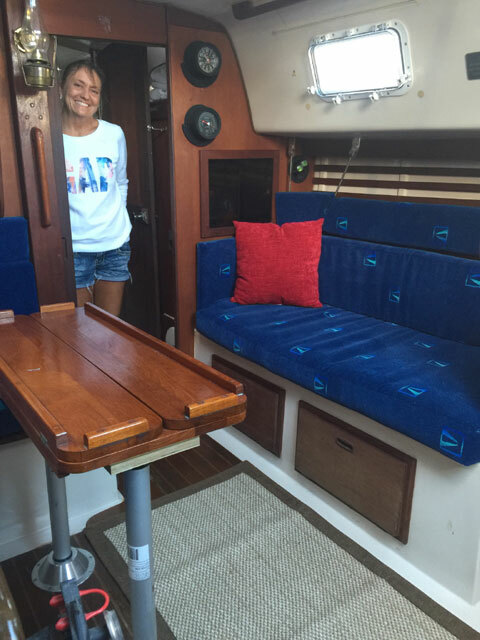 At dock the crew can be comfortable with a cruise-air marine air conditioner, an excellent stereo, new upholstery, great cockpit cushions, and large Bimini top. Under sail, the boat will cruise at 6 kts. even in a moderate breeze. When the wind dies, the two-cylinder 18 horsepower Yanmar Diesel will push the yacht along a 6 or 7 Kts. 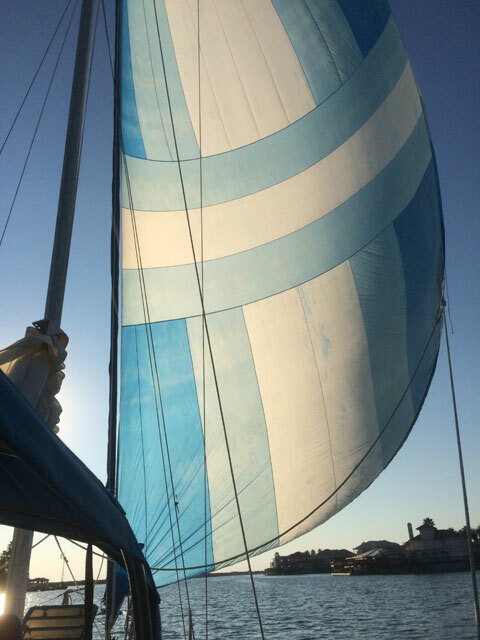 The boat comes with many extras including another set of working sails, a cruising spinnaker with whisker pole, and many more. 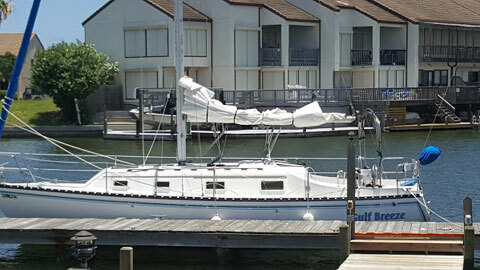 You will find the Hunter 30 (Gulf Breeze) very well maintained and equipped. To view Gulf Breeze please contact the owner listed.